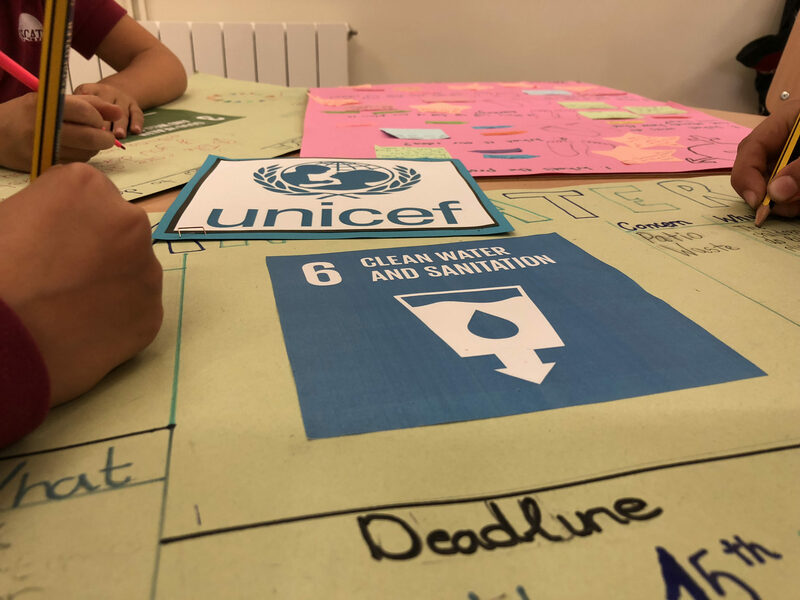 On Monday 24th September, ISCAT took part in the World´s Largest Lesson, which introduces the Sustainable Development Goals to children and young people everywhere and unites them in action. The aim is to achieve these goals by 2030, such as, reduce inequality, better health and well-being and zero hunger, to name a few. This year’s theme is to take action. Each class will choose a goal to focus on; create an action plan showing how to implement these changes at school and within the local community. We want to raise as much awareness as possible and be a part of this amazing project to make a real difference in the world. We are all very excited and can not wait to implement our action plans.